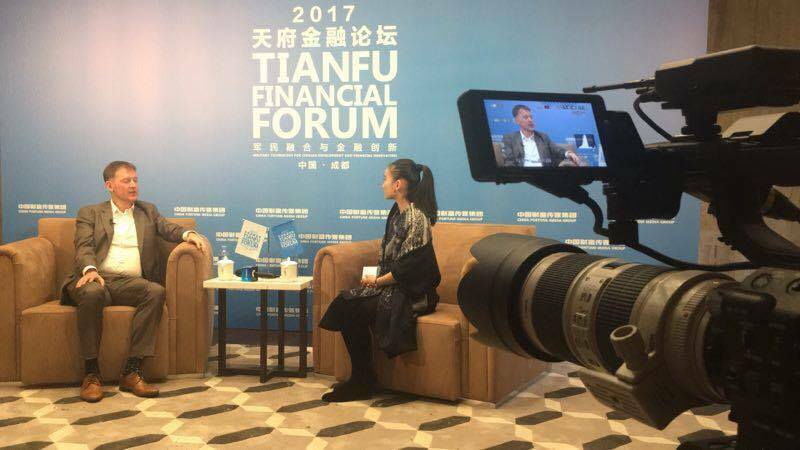 Recently I was interviewed by the top news agency in China, Xinhua, about my thoughts on the future from finance to geopolitics and climate change. This short clip touches on some potential big surprises around the globe, as well as what advice I would give the youth of China. My trip to Chengdu on the Silk Road in China was incredibly insightful in many ways and I will an article soon. When the next transportation revolution occurs (Hyper Loop? ), a 5 hour connection from Beijing to St Petersburg on the edge of Europe will change global geography inexorably.